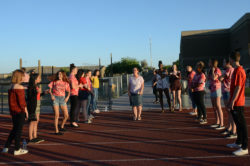 Home Tags Articles tagged with "Maricopa Wells"
Middle school athletes will wash cars for free next week to benefit a good cause. 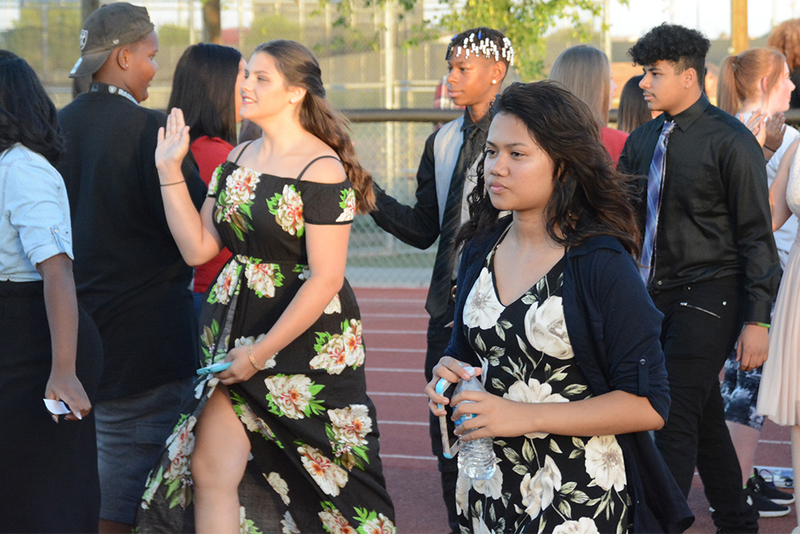 The Maricopa Wells and Desert Wind football teams will hold a car wash Jan. 13 at Auto Zone from 1 to 4 p.m. Auto Zone is located at 20886 N. John Wayne Parkway. 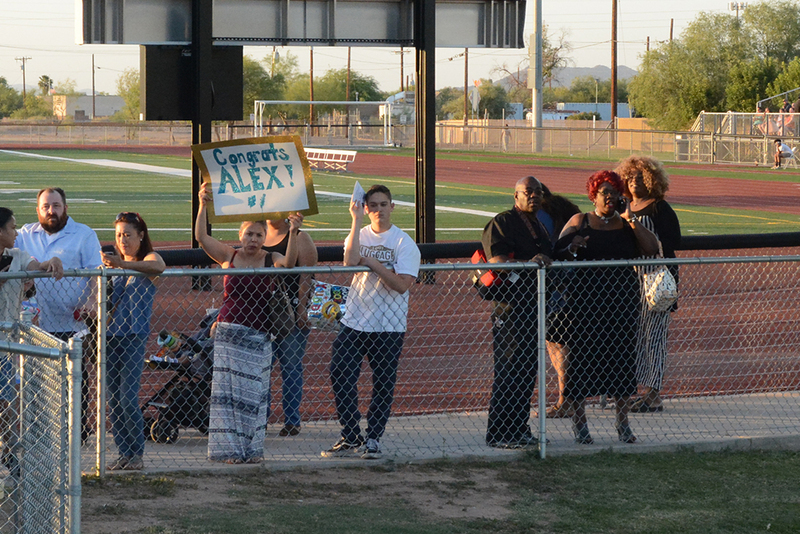 In lieu of payment, the players are accepting non-perishable food donations for F.O.R. 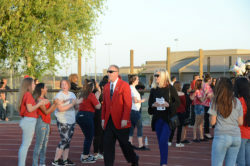 Maricopa Food Bank, said Maricopa Wells football coach Jonathan Clark. 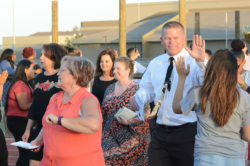 Clark also said the timing of the fundraiser benefits the food bank this time of year, as it often experiences a lull in donations after the holiday season. It’s the second year the Maricopa Wells team has organized the donation drive car wash. This year the Desert Wind Tigers will partner with the Panthers on the giving. 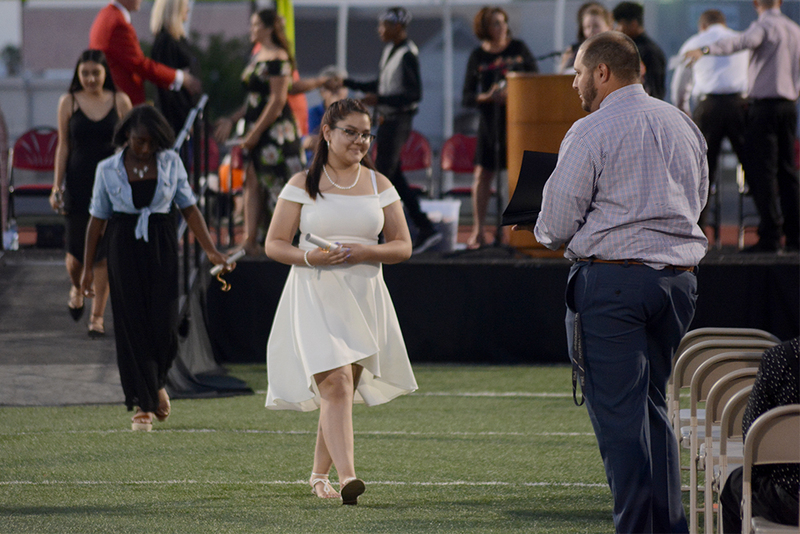 In 2017, the team collected 680 pounds of food, with a new goal of raising 1,000 pounds next week. 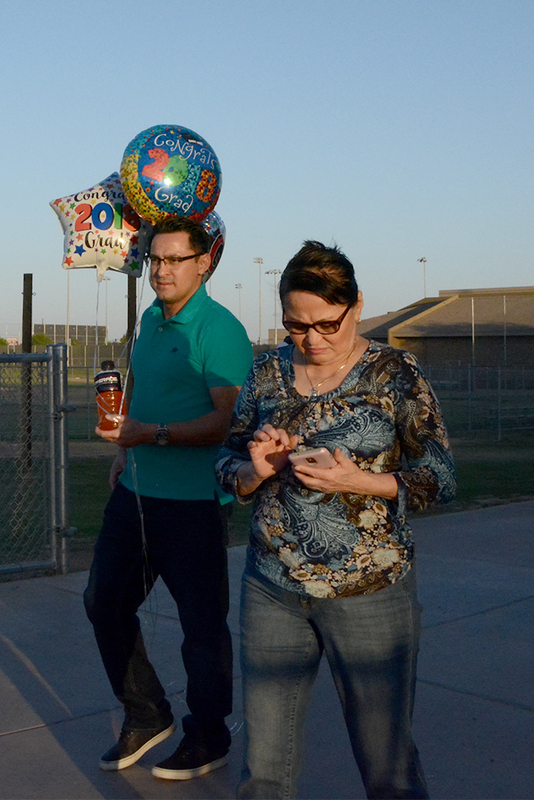 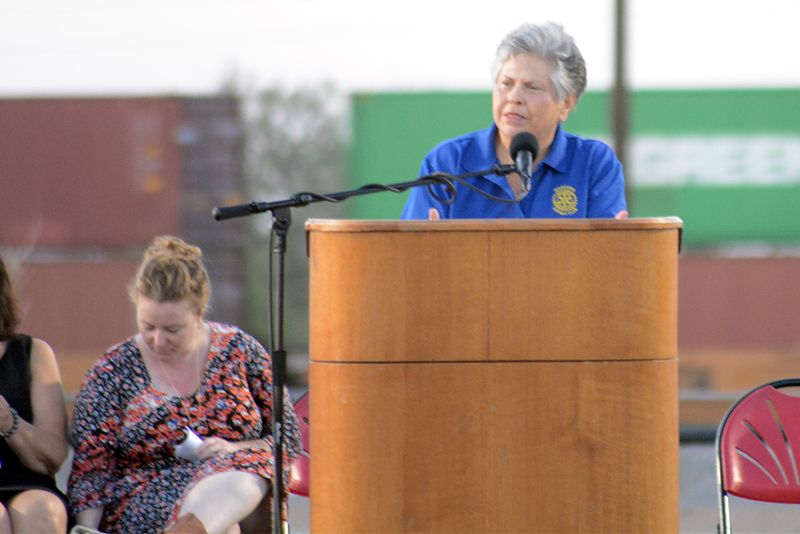 Maricopa parents were asked to get uncomfortable Wednesday. 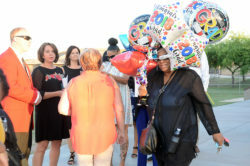 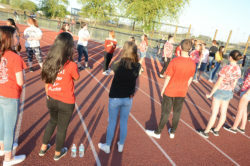 Roughly 30 people attended a program by the Arizona-based “notMyKid” organization, which focuses childhood and adolescent depression and suicide. 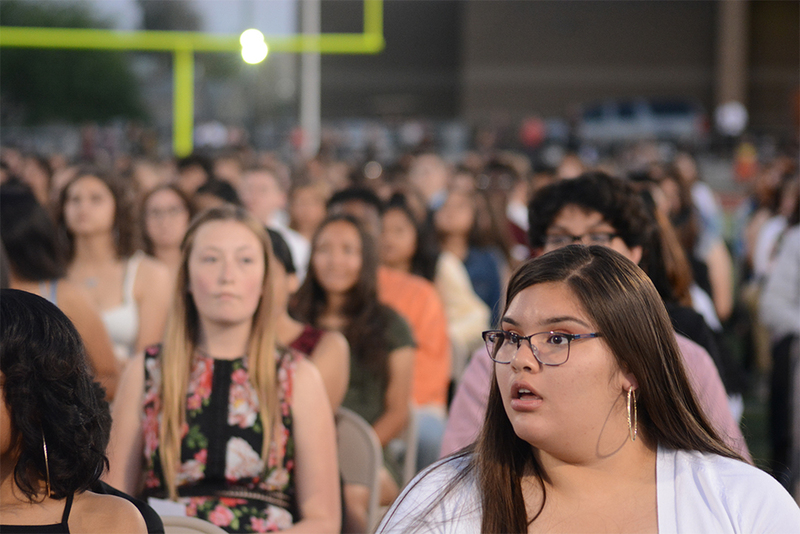 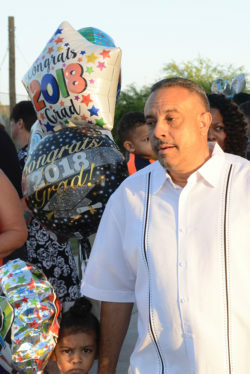 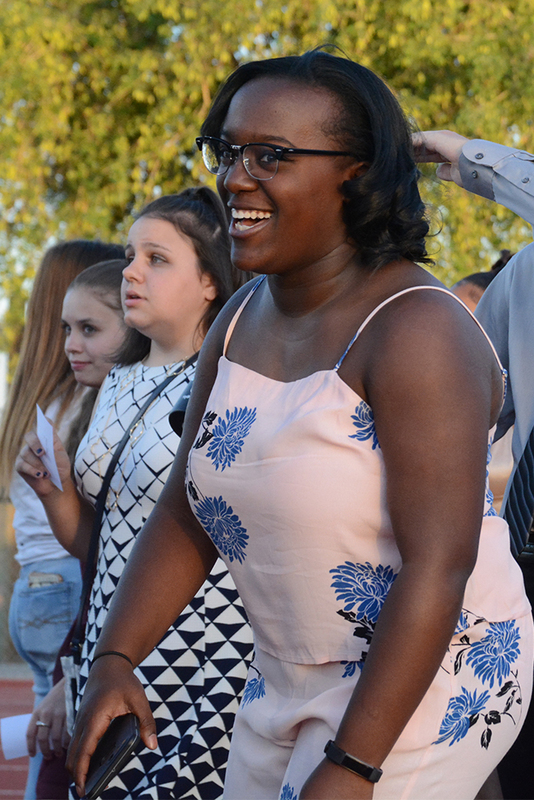 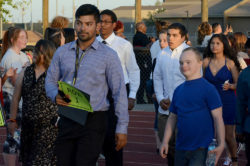 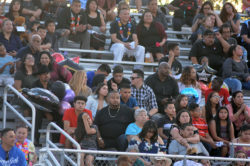 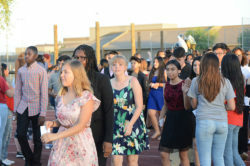 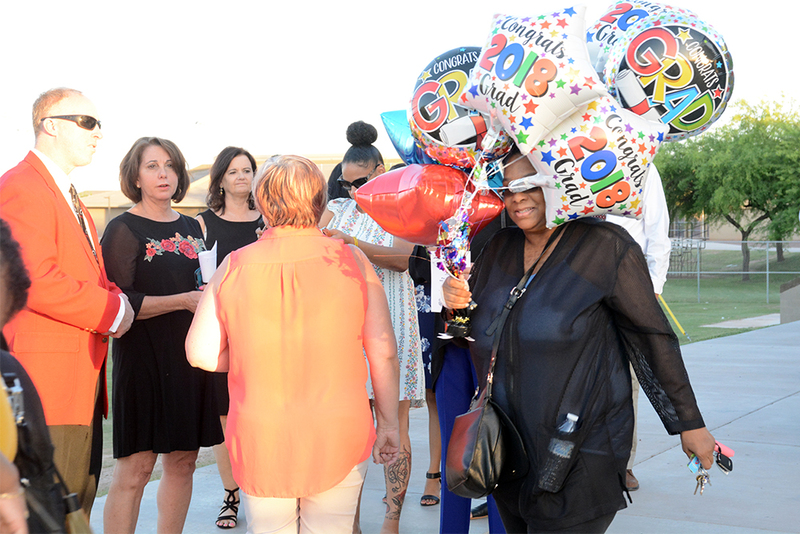 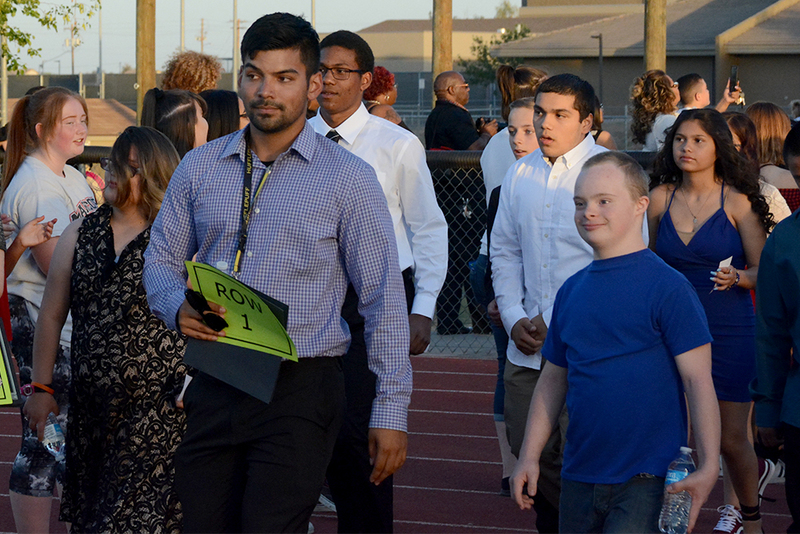 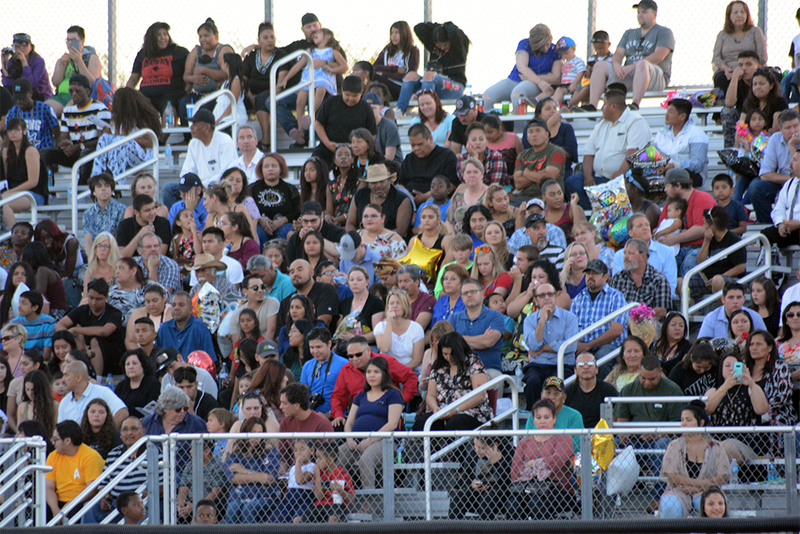 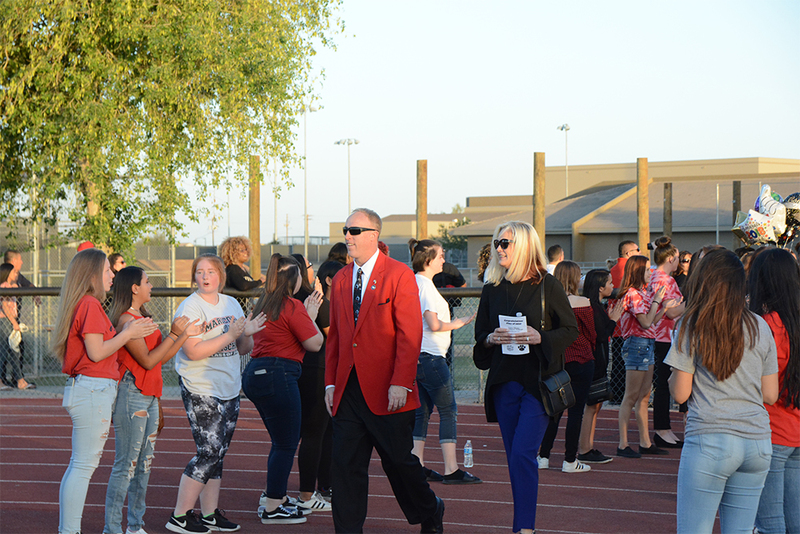 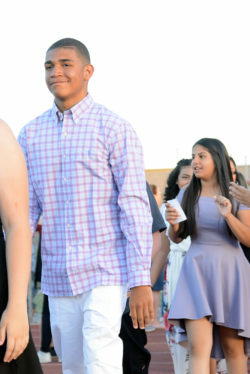 Parents and guardians of students enrolled in the Maricopa Unified School District were invited to the event at Maricopa Wells Middle School. 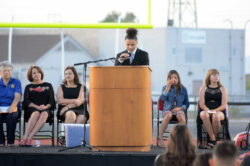 Since 2000, notMyKid has been educating the region about the many ways depression can manifest itself. 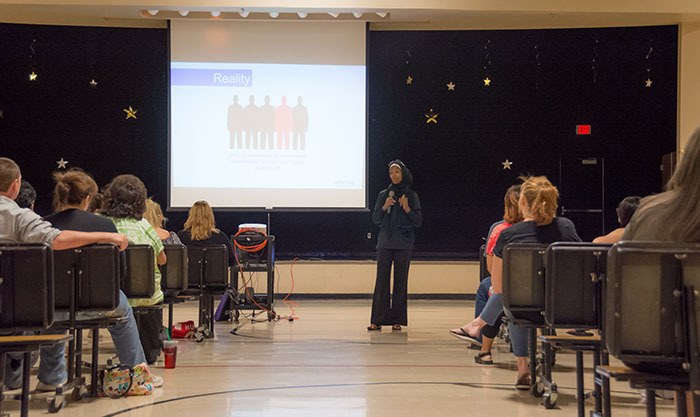 The program emphasizes the need for communication and open discussion between parents, their children and the community so stereotypes can be dismantled, struggles can be overcome and lives can be saved. 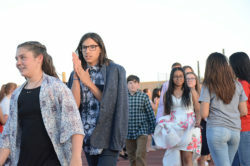 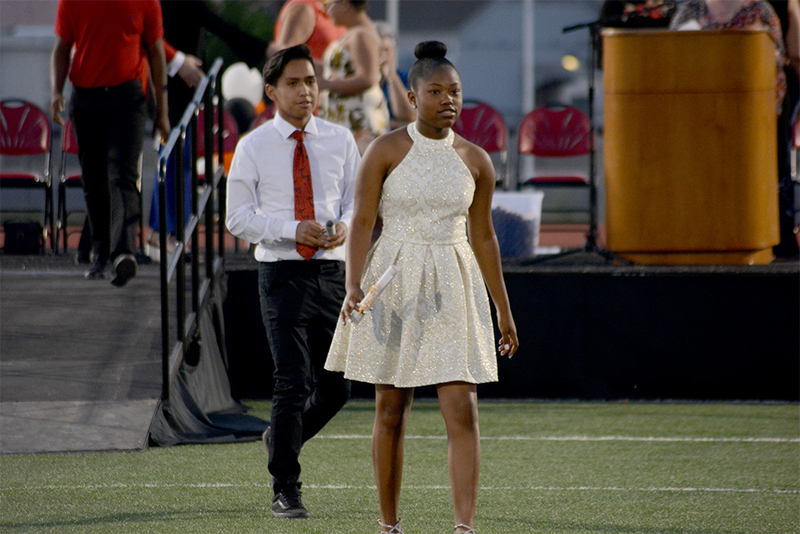 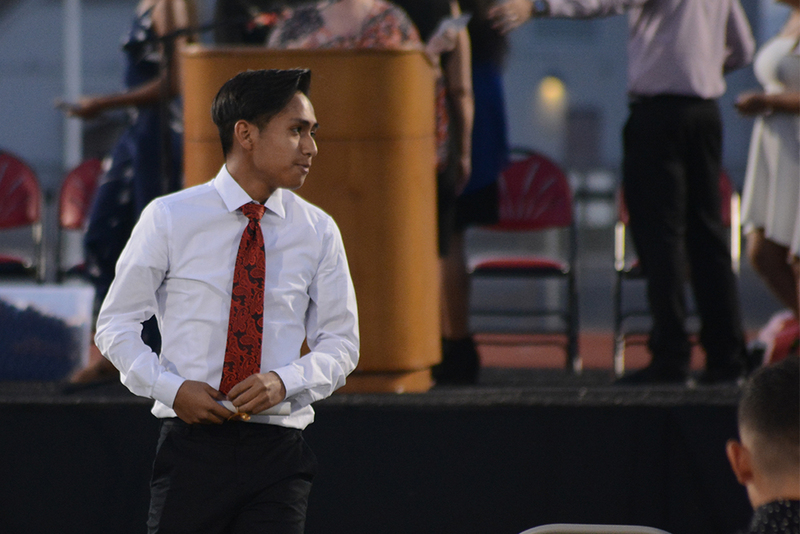 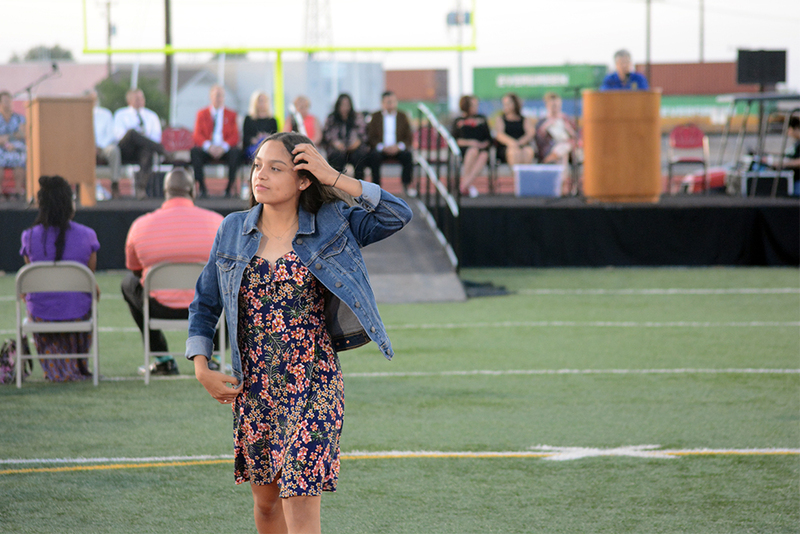 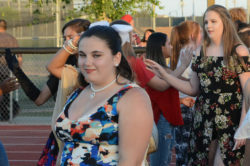 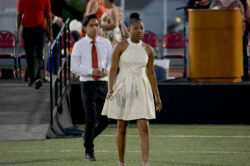 The hour-long presentation was cut short by about 15 minutes due to an alleged gas leak in the cafeteria, but not before Program Director Joronda Montaño was able to lay out most of the pertinent information. 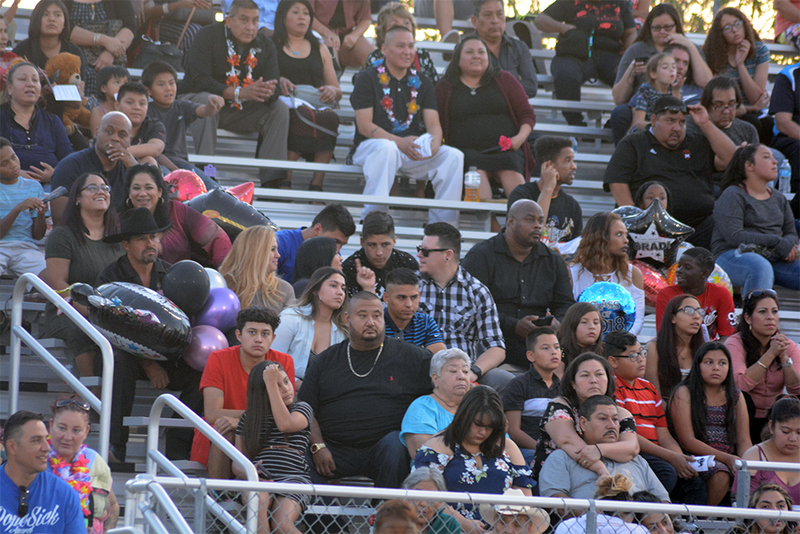 Though it may be unpleasant, Montaño said, having the conversation is key to addressing depression early on so things don’t get worse. 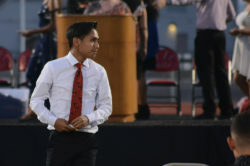 Recognizing how uncomfortable people can be discussing the topic, Montaño instructed the audience to cross their arms in front of them counter to how they normally do, attempting to highlight a simple discomfort. 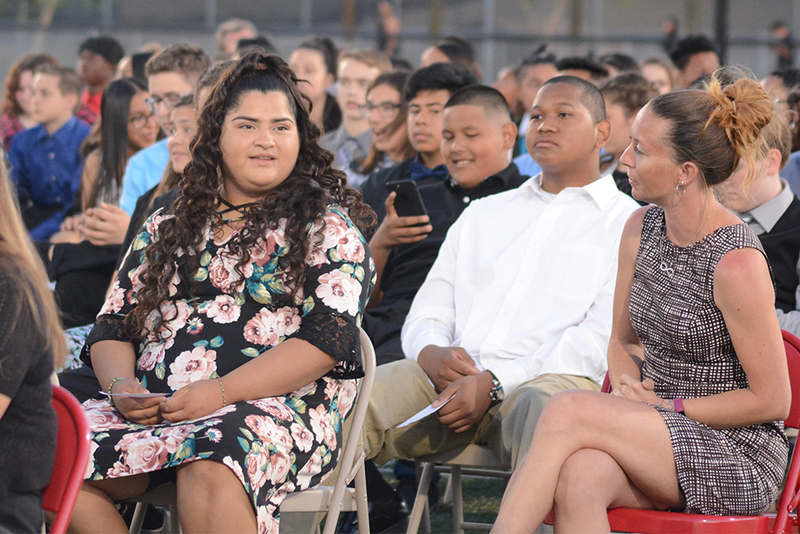 “Get comfortable being uncomfortable,” Montaño said. 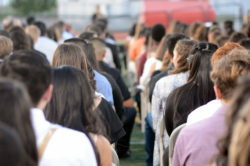 Several audience members indicated a certain level of actual fear they had talking to their children about suicide or depression. They worry the shame associated with feeling depressed can be overwhelming, making a mild case of depression worse simply by talking about it. 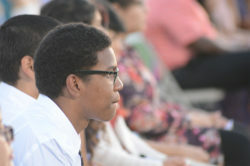 To break down some of those barriers, Montaño pointed out specific misconceptions. 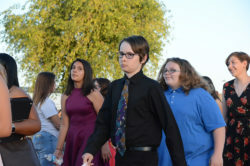 She stressed the fact that boys are just as susceptible to depression as girls, though they often show it in different ways. She also emphasized warning signs of depression including substance abuse, changes in eating habits and sleep patterns, fatigue, loss of interest, trouble concentrating, self-injury and persistent suicidal thoughts. Literature provided to attendees elaborated more on the signs of suicidal thoughts including direct verbal cues such as “I wish I were dead” and indirect verbal cues like “I can’t take it anymore.” The pamphlet also stressed behavioral cues like saying goodbye, giving away possessions or being more affectionate. 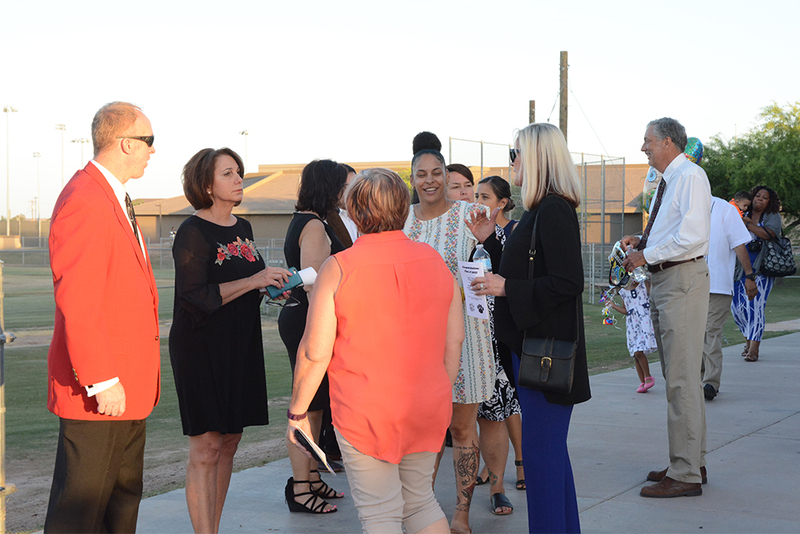 When any of these signs are noticed, the program encourages parents to “seize the moment” and talk “with” not “to” their children, listen more than speak and be non-accusatory. For more detailed advice and a list of all the resources notMyKids provides, visit notMyKid.org. Because the presentation was cut short, Montaño said they plan to reschedule the event, though no date has been set. 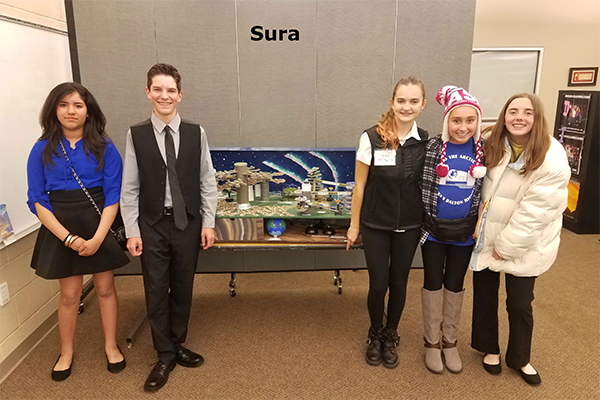 Students from Maricopa Wells and Desert Wind Middle Schools 20+1 programs took home 16 awards at the Arizona Regional Future City competition at ASU on Saturday. 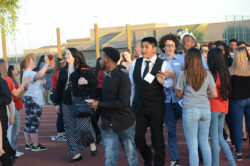 Teams from Maricopa Unified School District took second and third place. 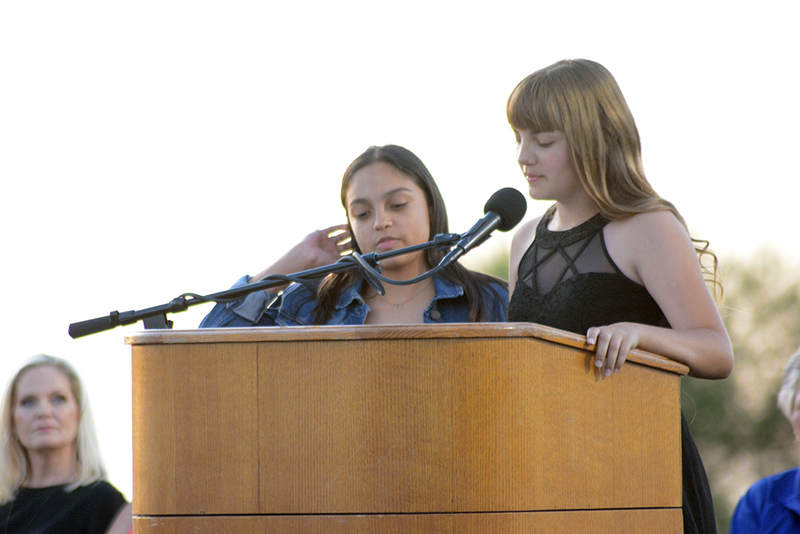 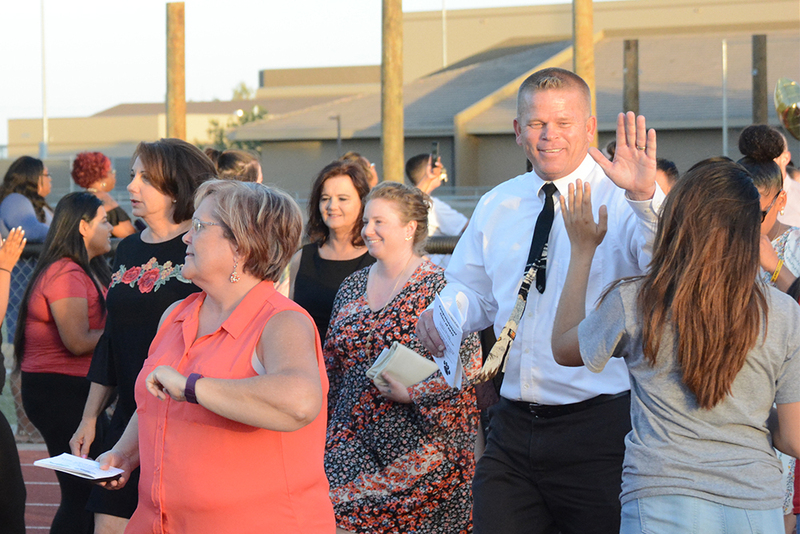 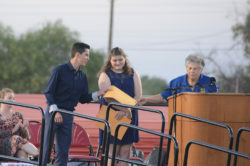 The competition gave out a total of 34 student awards, with 16 of those going to MUSD students. 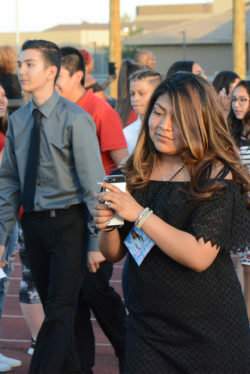 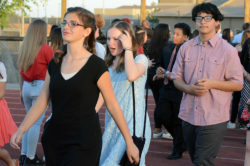 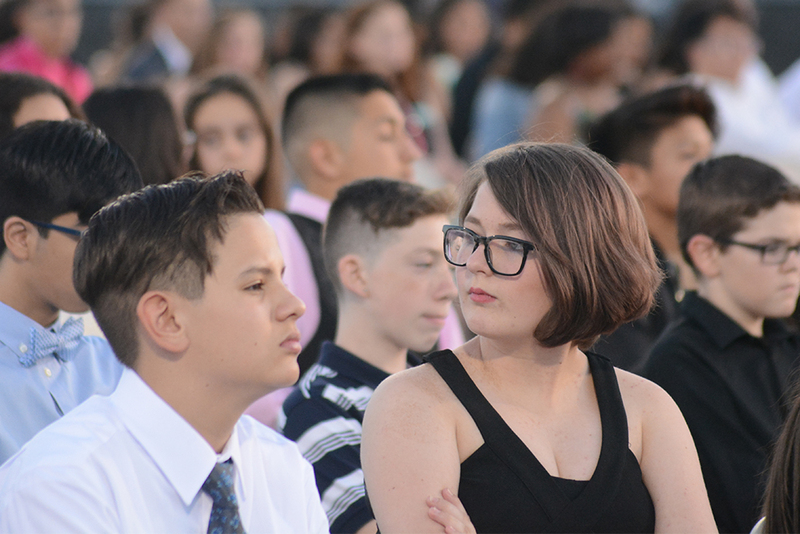 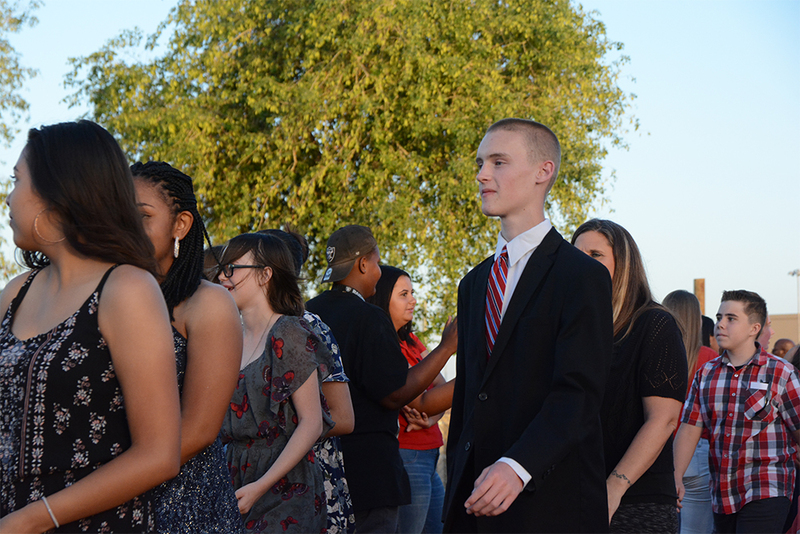 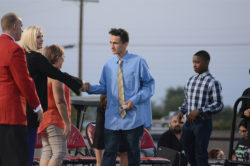 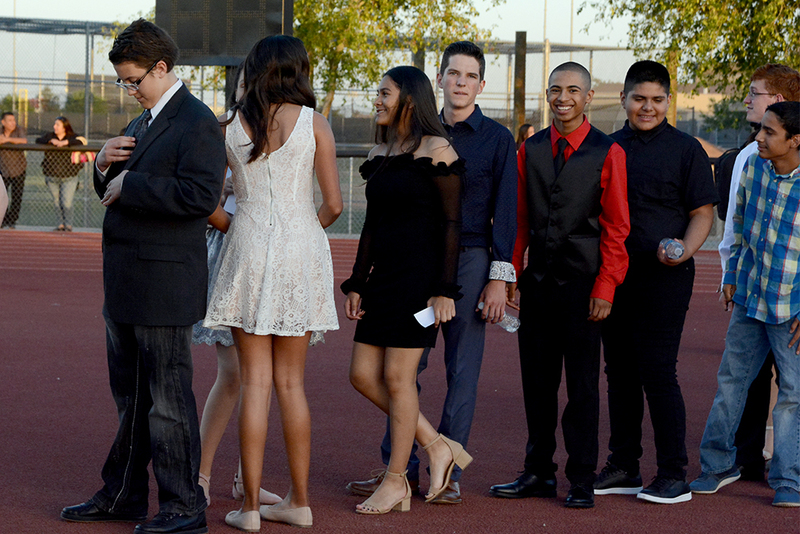 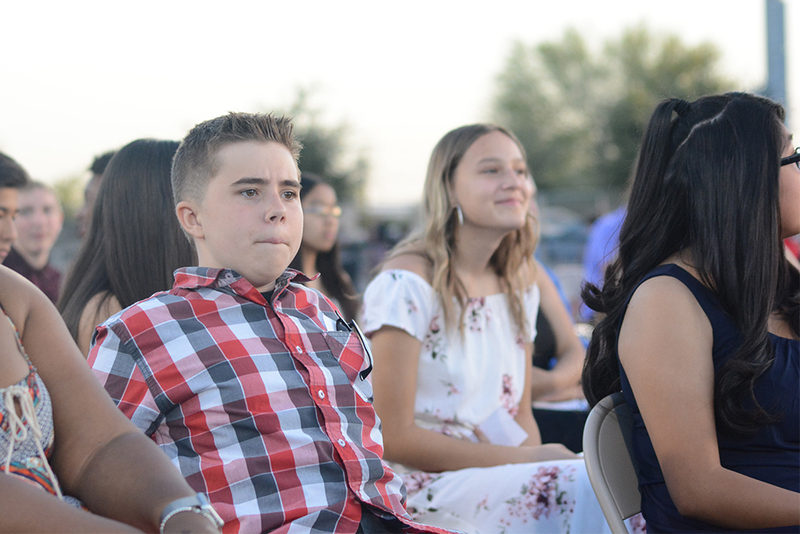 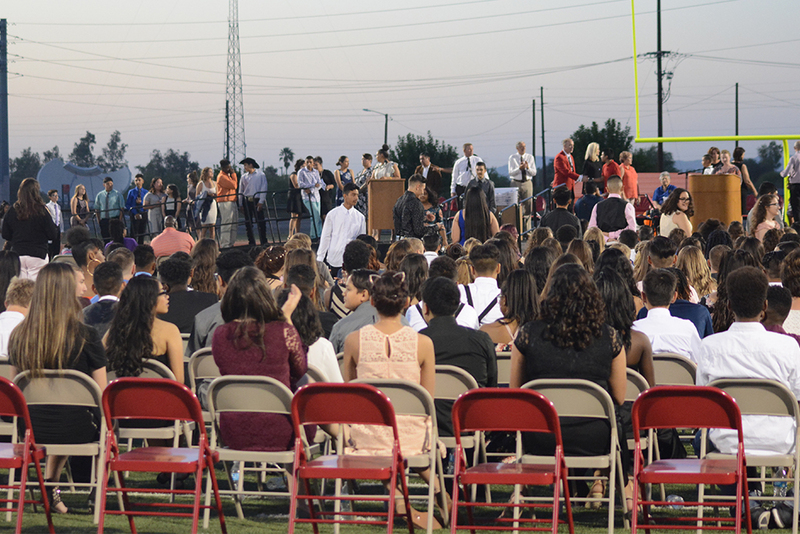 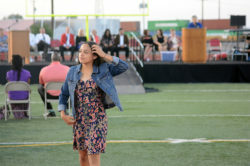 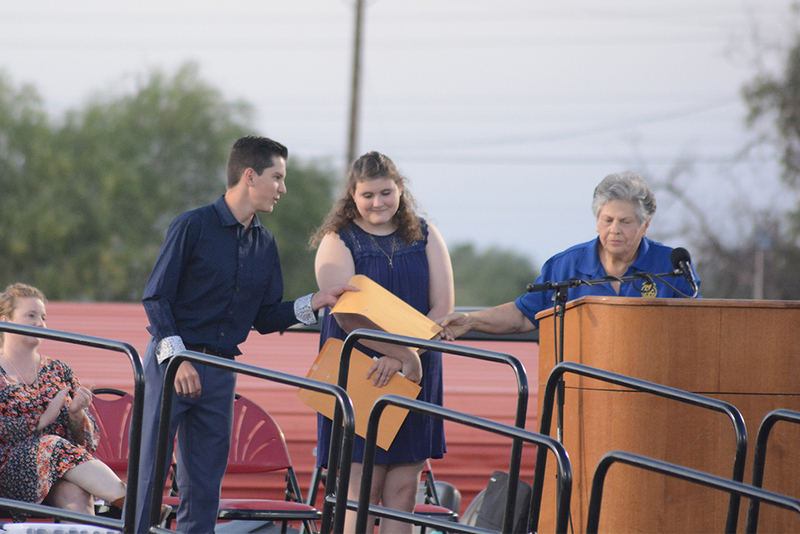 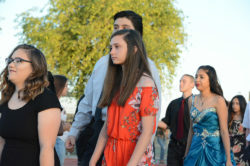 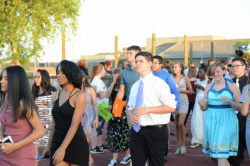 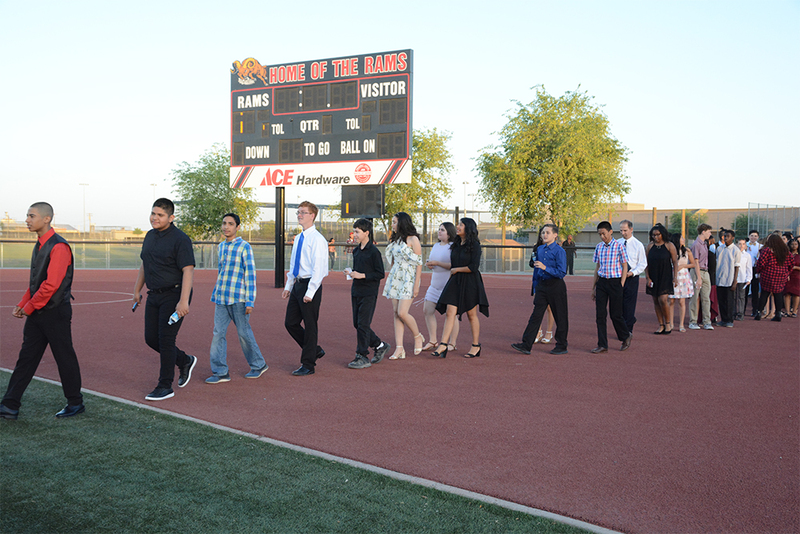 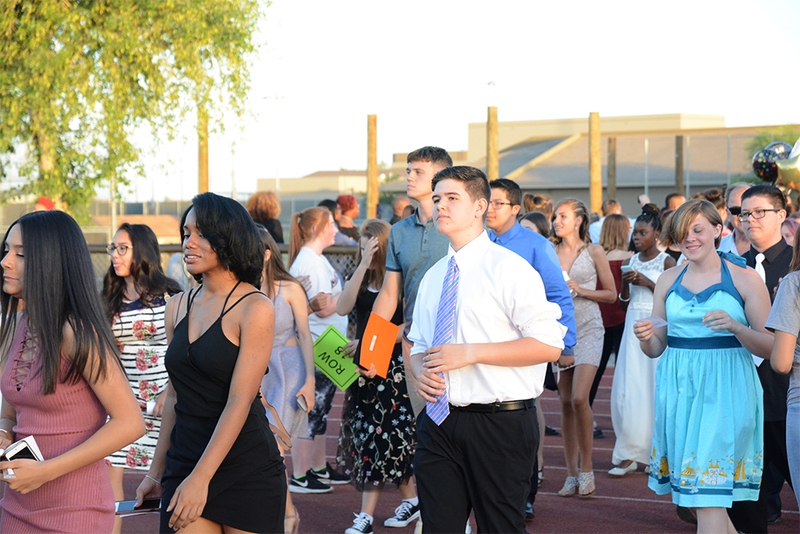 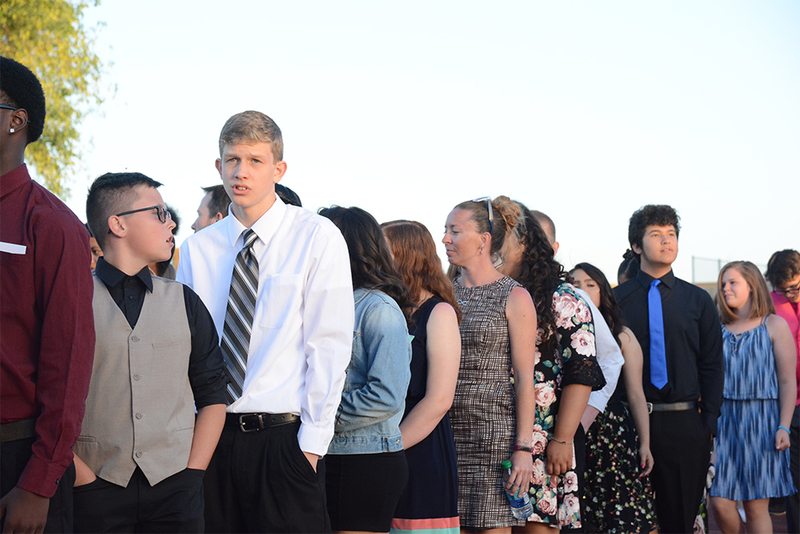 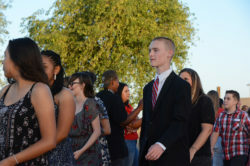 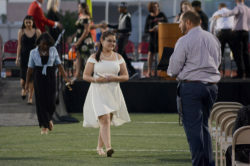 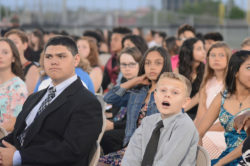 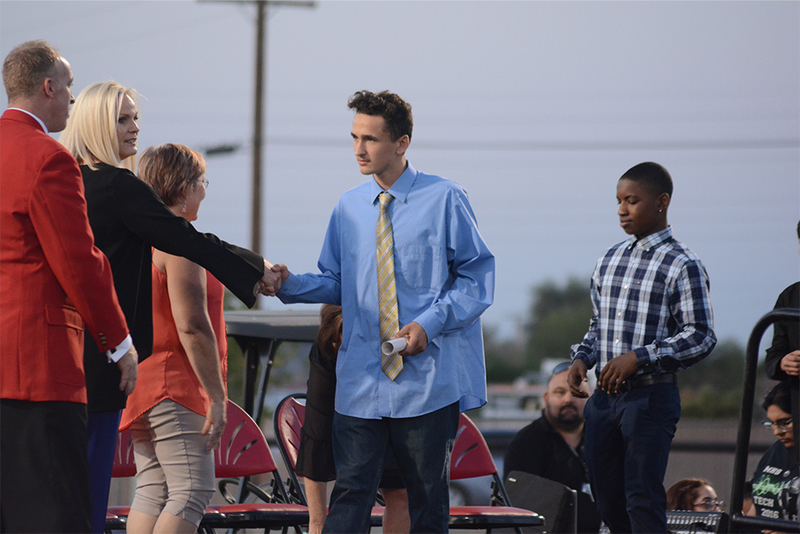 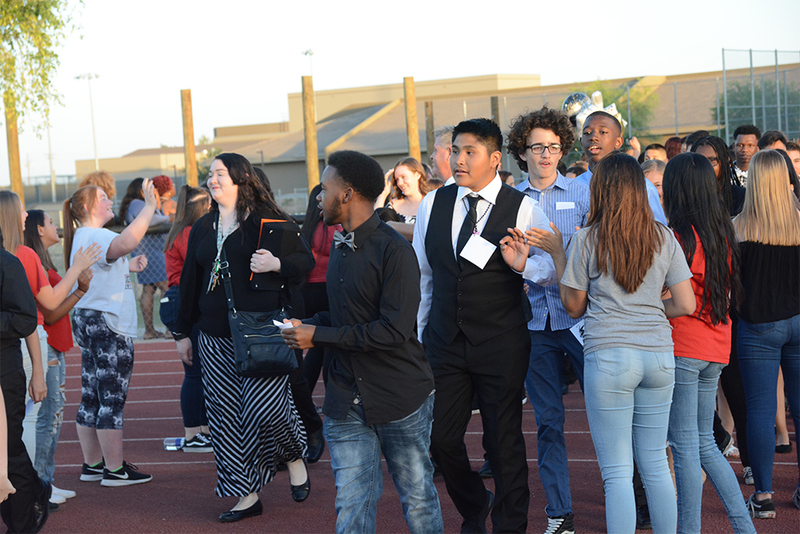 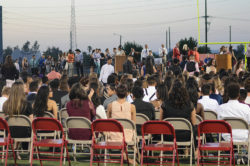 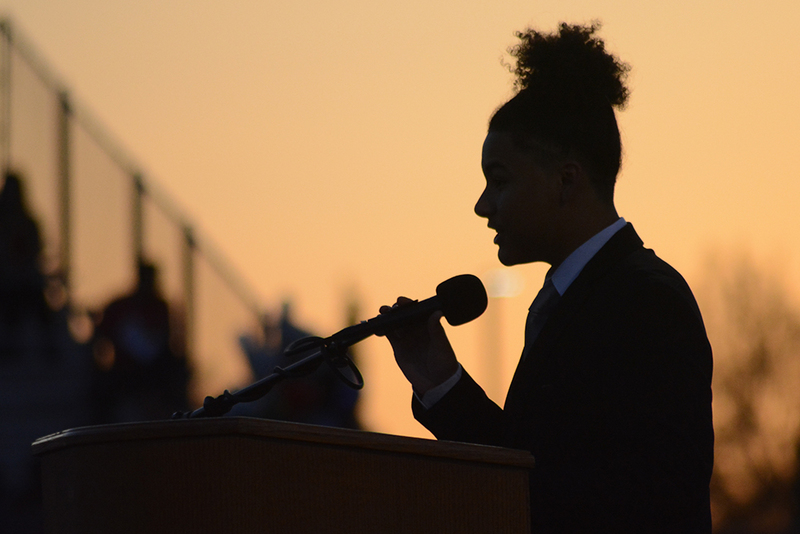 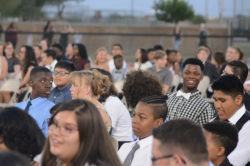 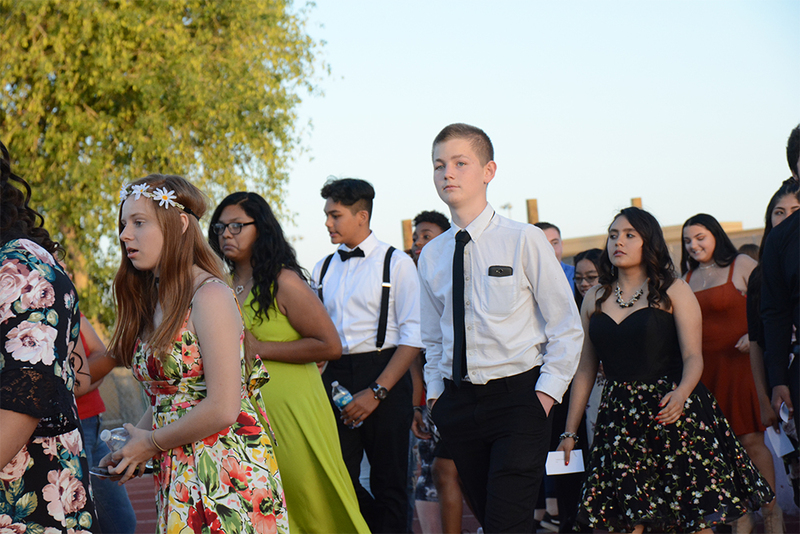 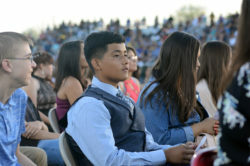 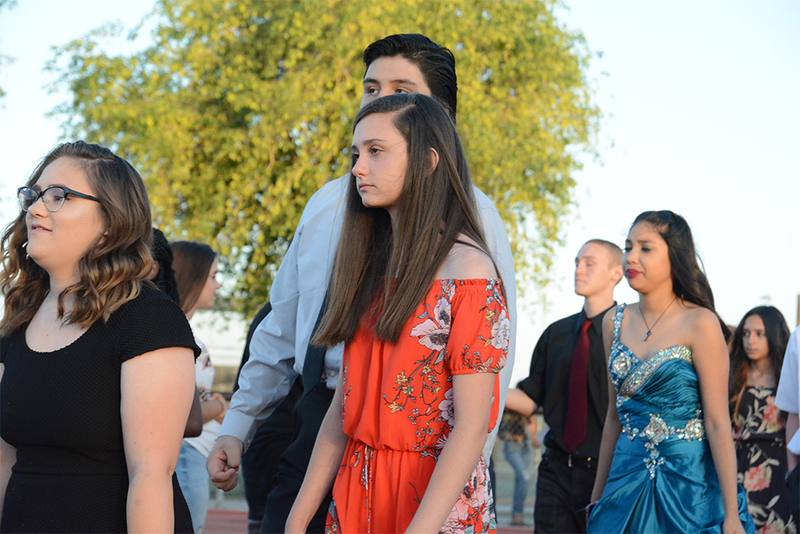 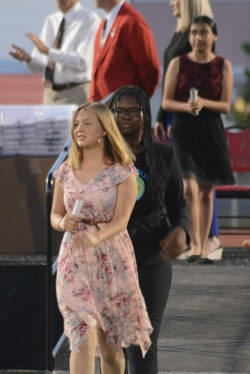 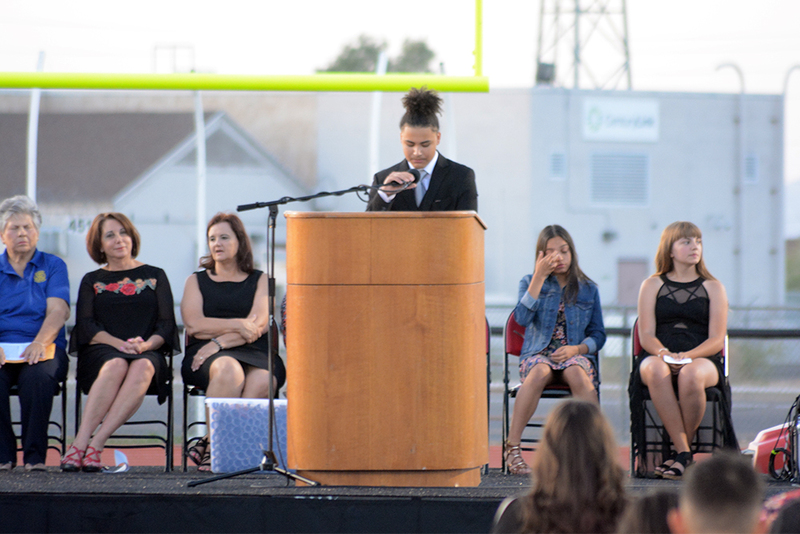 Maricopa Wells Middle School students earned a total of 12 awards. 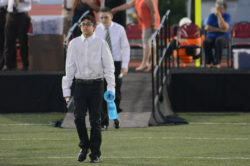 Team Sura finished second place in the state. 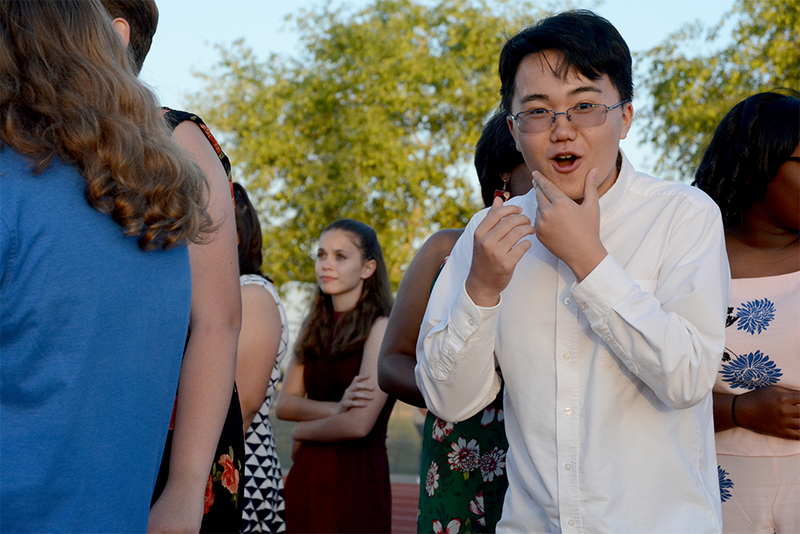 Awards also went to teams Purnea, Tiago, Novara, Liyong Kongjian and Schone Stadt. Desert Wind Middle School students earned a total of four awards. 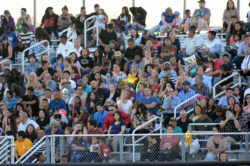 Team Jakarta finished in third place in the state of Arizona. The team of La Perla Renacida also earned an award. 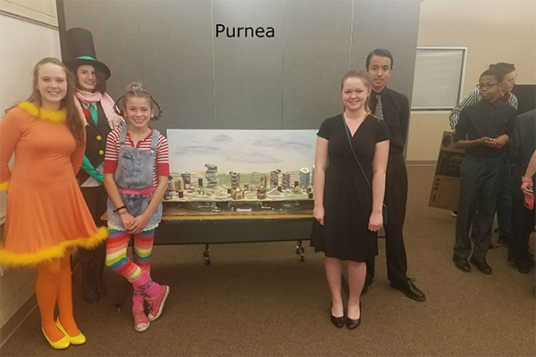 Eight teams from Maricopa Wells Middle School and eight teams from Desert Wind Middle School traveled to ASU to compete in the Arizona Regional Future City competition. 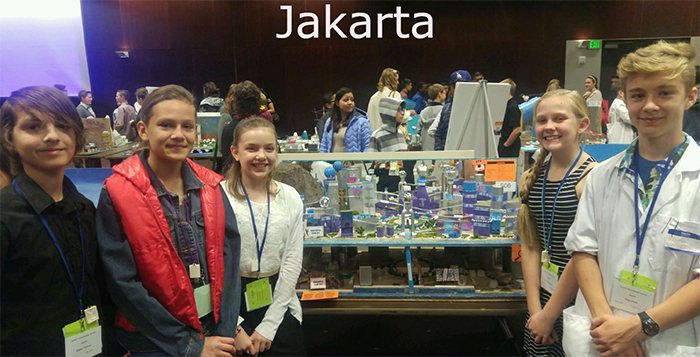 The teams had to complete a virtual computer model of a city, write a research essay around this year’s theme of Public Spaces, build a scaled model of their city, and create a 5-7 minute presentation about their city. 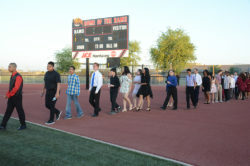 The teams competed at the school level to earn their place in the top 8 that advanced to the state competition at ASU. 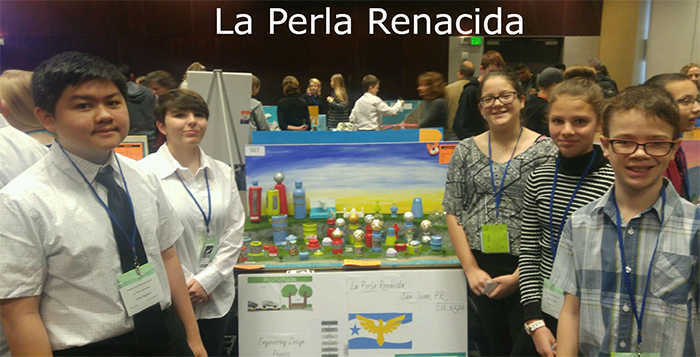 Best Use of Water and Environmental Resources.